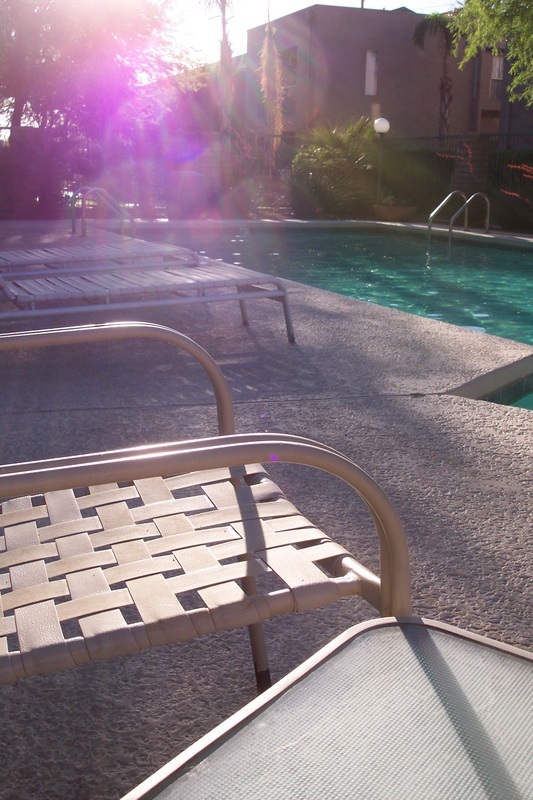 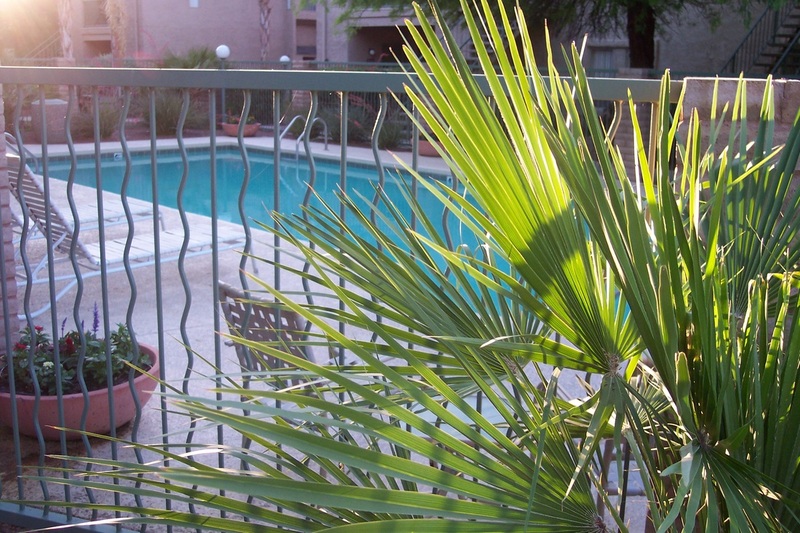 SAND PEBBLE is a gated condominium style apartment community with one and two bedroom apartments with washer & dryers included, conveniently located in central Tucson, Arizona. 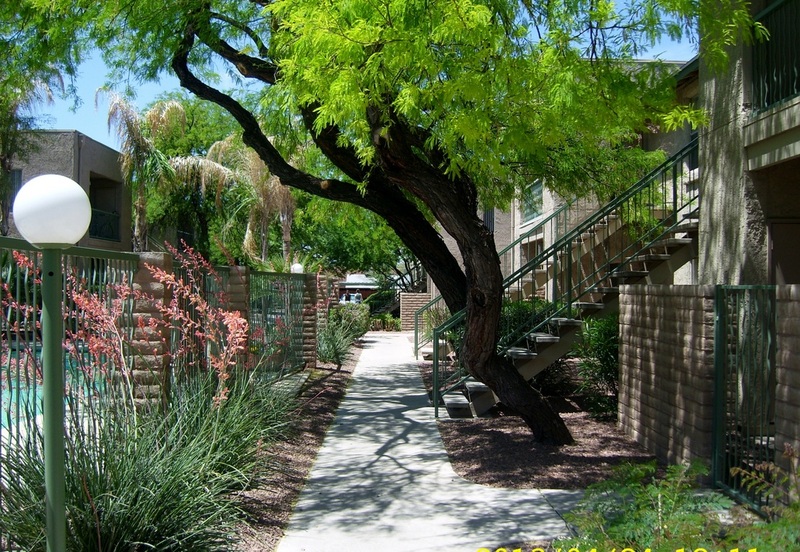 Stop by for a tour today and see why we think we're the best apartments in the Historical Fort Lowell Road area of Tucson! 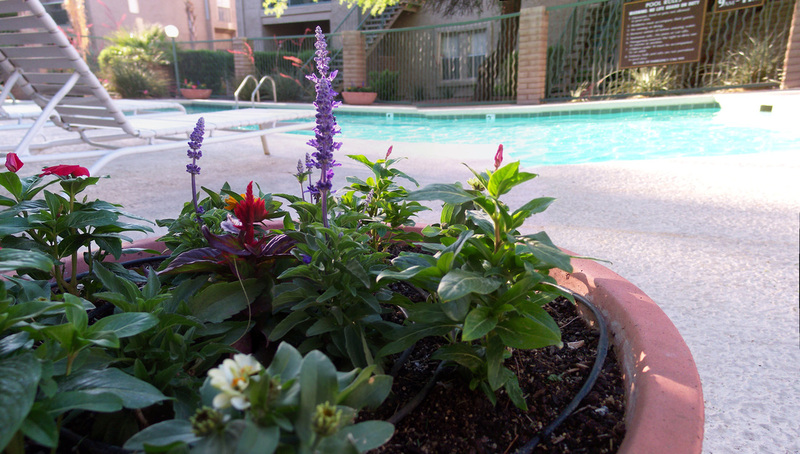 Our residents enjoy privacy and a secured gated entrance, sparkling pool and relaxing spa, free covered parking, a private patio or balcony, and fantastic mountain views. 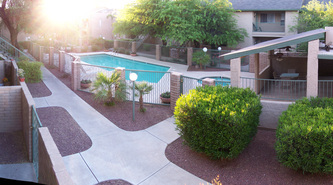 Each condo style apartment has a spacious floor plan which includes an enclosed washer and dryer, walk in closets as well as external storage. 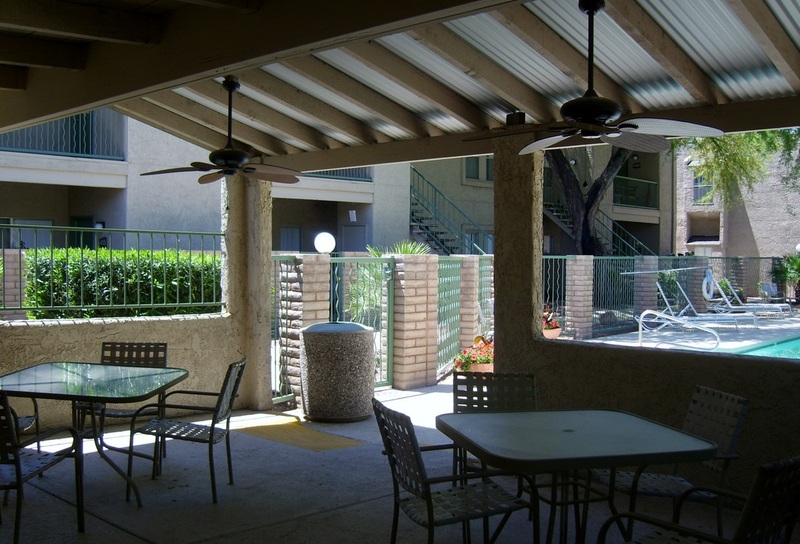 All lighting and plumbing fixtures are modern and have been upgraded in selected units. 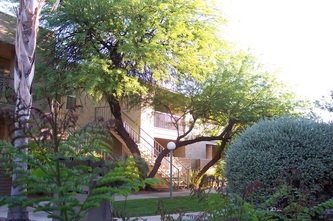 SAND PEBBLE APARTMENTS features stunning Tucson Apartments including our spacious one and two bedroom apartments with washer & dryers included in every home, for rent in the historical Fort Lowell area of Tucson, Arizona. 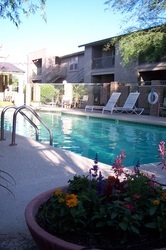 Amazing rental homes nestled in the heart of Tucson's business, arts and historic Ft. Lowell districts. We offer one and two bedroom apartment homes on Ft. Lowell Rd. 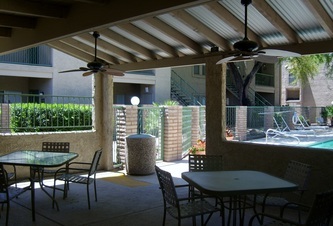 that also include fully appointed kitchens, large rooms, walk-in closets and more. Some apartment homes available have amazing views of Mt. 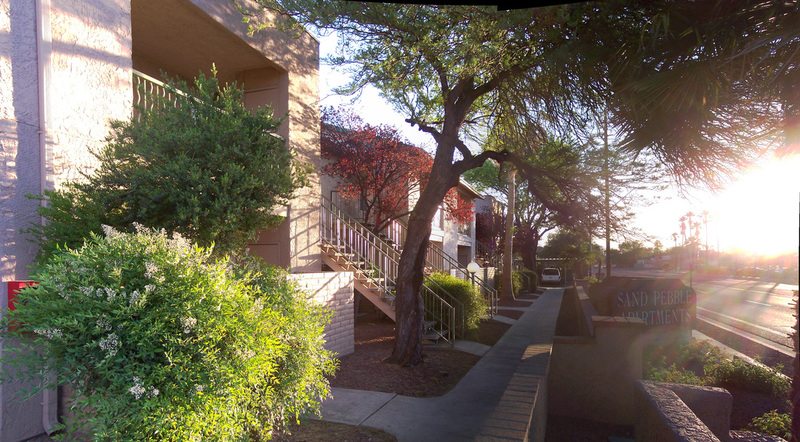 Lemon and the Catalina Mountain Range. 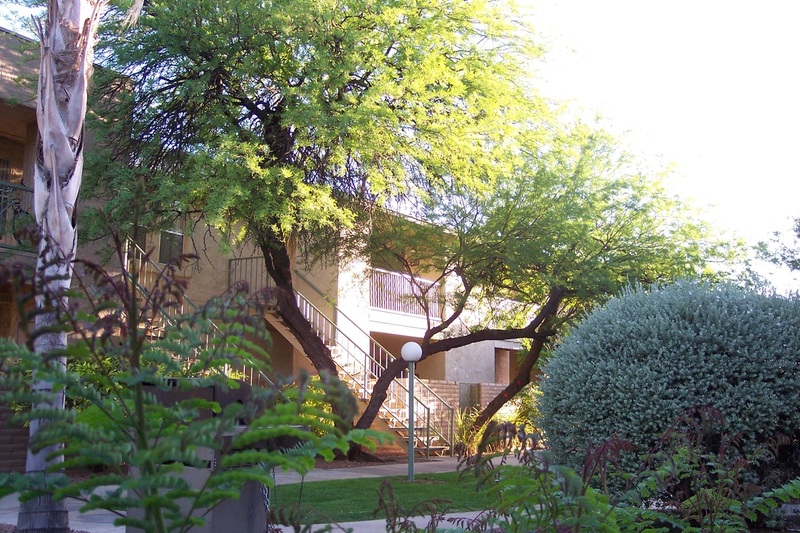 Our Fort Lowell Apartments are minutes away to everything that makes living in Central Tucson truly unique, like museums, all the best malls, foothills shopping and fine dining, many fine Tucson restaurants and galleries... and we're within walking distance to the amazing Winterhaven Festival of Lights. 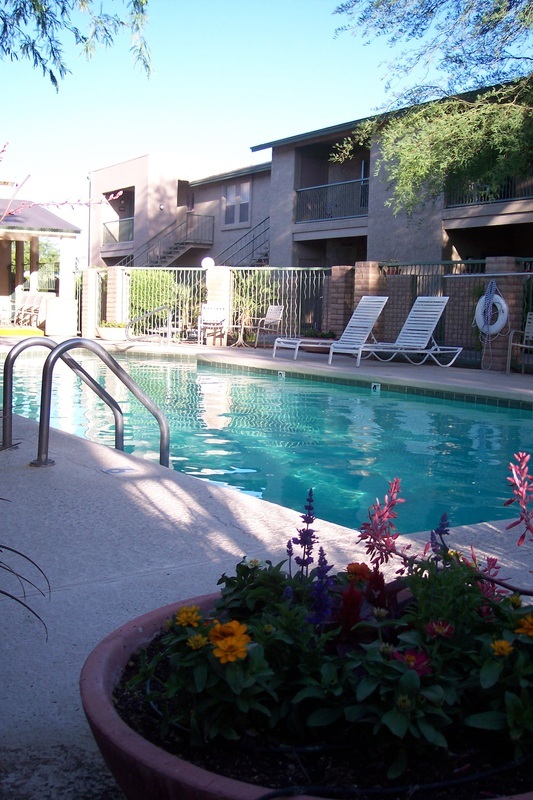 We are the Tucson Apartments you've been looking for! 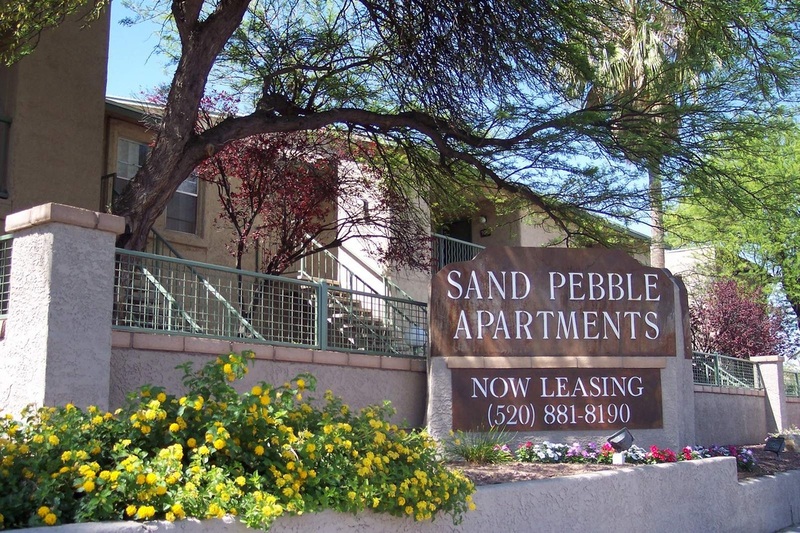 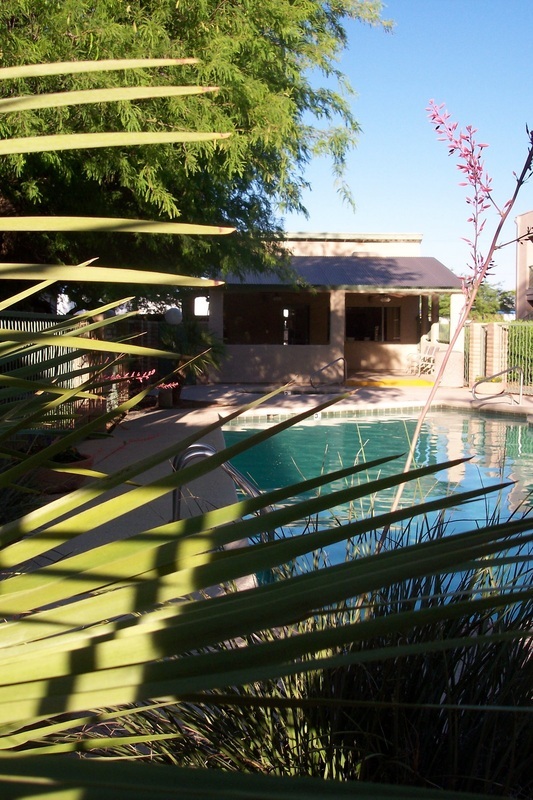 Sand Pebble Apartments offers a beautiful, newly gated apartment community with easy access to major employers, downtown, government buildings, I-10, Pima College and the University of Arizona. 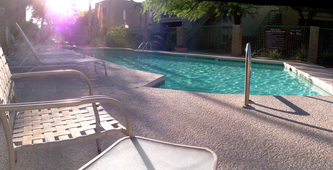 It's what living in Tucson's all about! 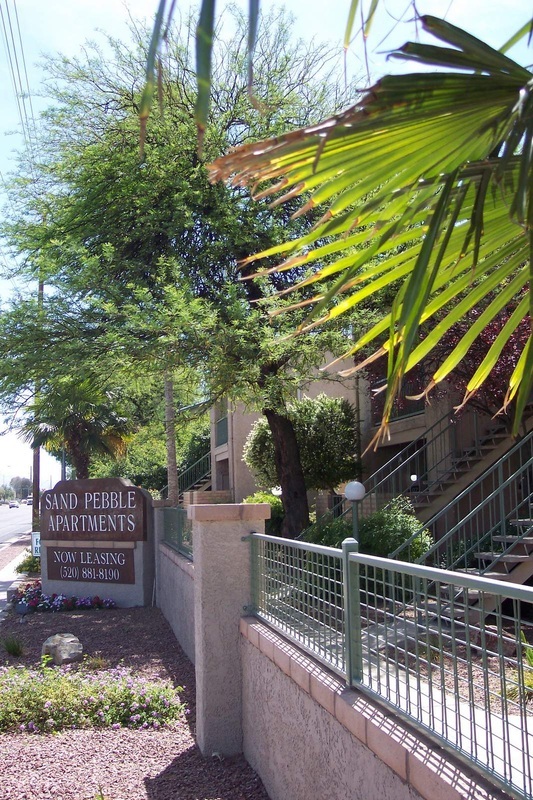 Come by and explore our wonderful centrally located gated apartment community today, you'll be amazed and understand why we think Sand Pebble Apartments is Central Tucson's Best Kept Secret! 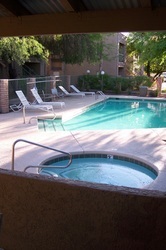 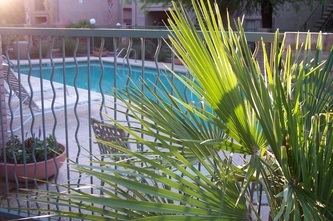 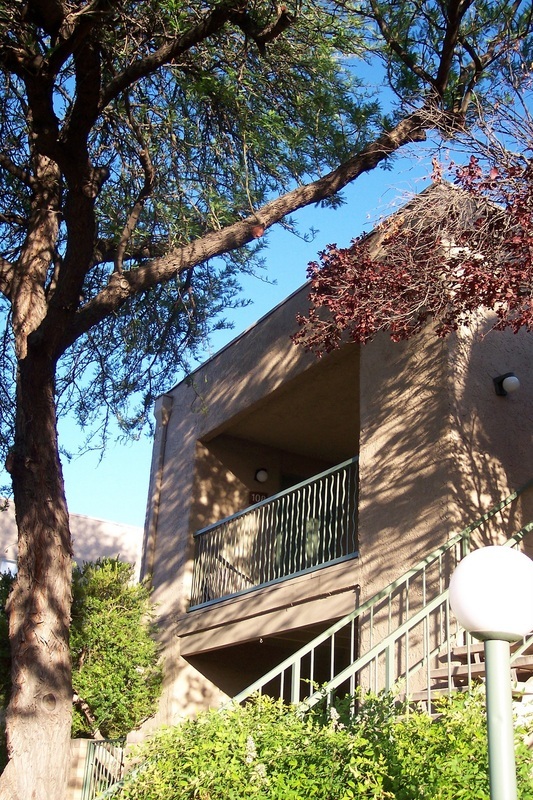 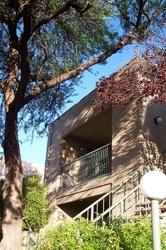 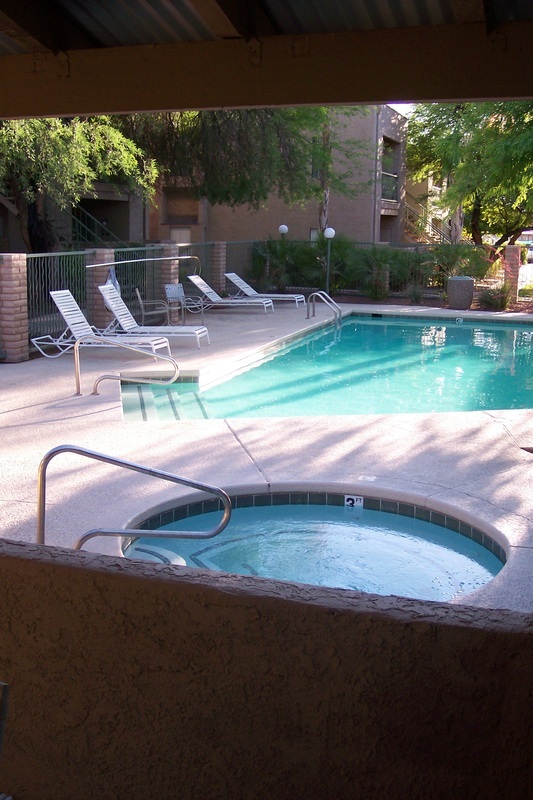 Stop by and see our great central Tucson apartments today! 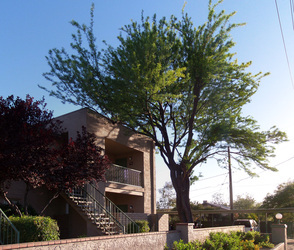 We're located on Historic East Fort Lowell Road at Country Club. 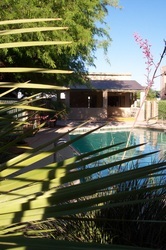 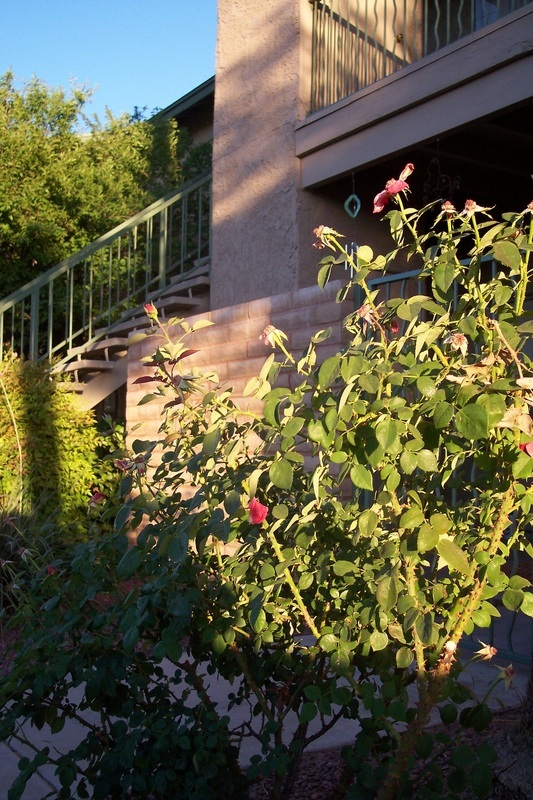 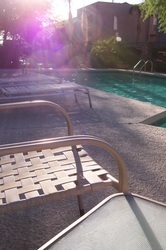 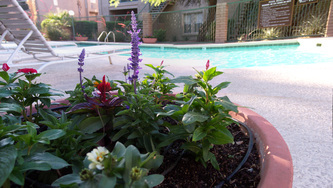 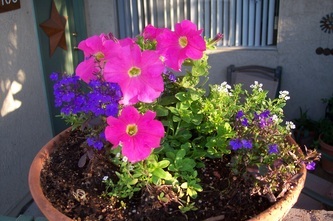 Sand Pebble - The Best Apartments on East Fort Lowell Road In Historic Tucson, Arizona! 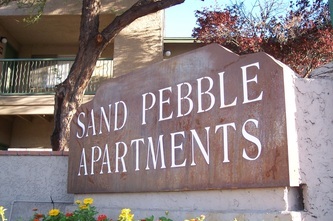 We're here to help you with your move to SAND PEBBLE APARTMENTS!